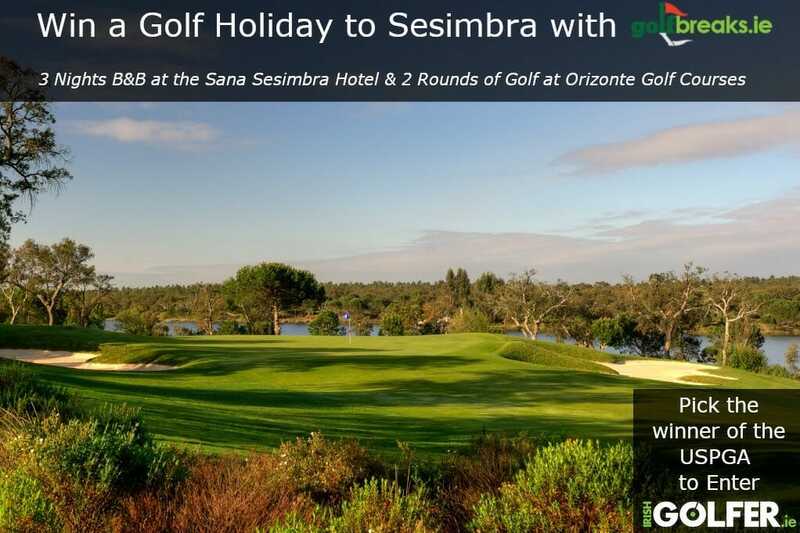 It’s competition time folks and IrishGolfer.ie have partnered with GolfBreaks.ie to offer you the chance to win 3 nights accommodation and two rounds of golf in Sesimbra for two people, at the Sana Sesimbra Hotel and Orizonte Golf Courses. All you have to do is predict who you think will win the US PGA Championship this week and you could be winging your way to Lisbon! Terns and conditions apply – all conditions listed on the entry page.